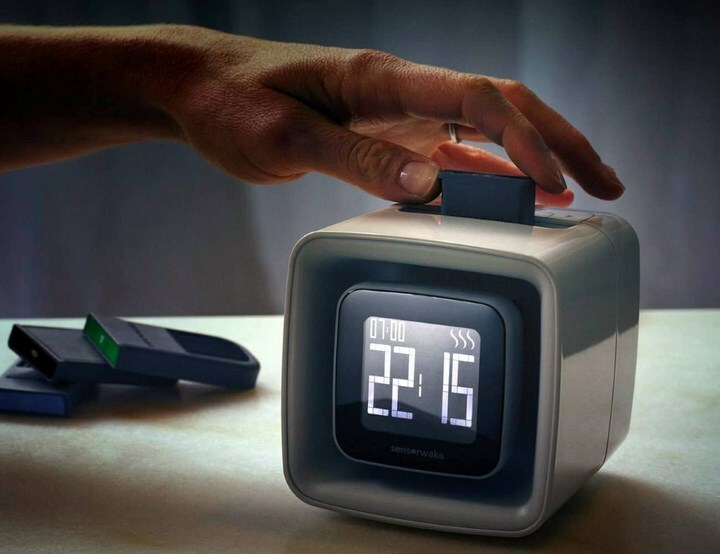 Do you hate your alarm clock and its unpleasant noise? 18 year old, Guillaume Rolland deserves all your gratitude. 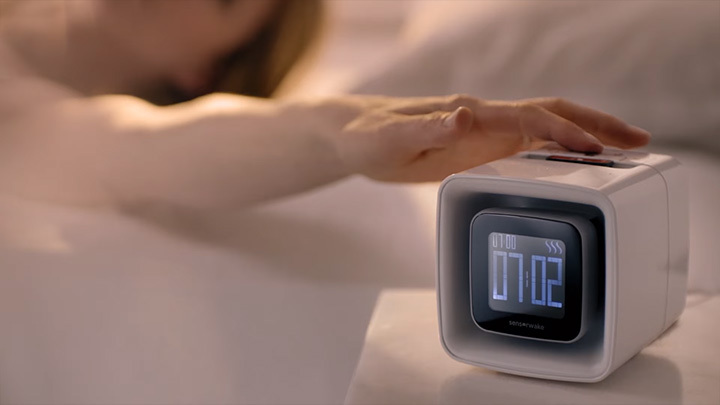 The sensor wake is the latest innovation that will change the way you wake up. 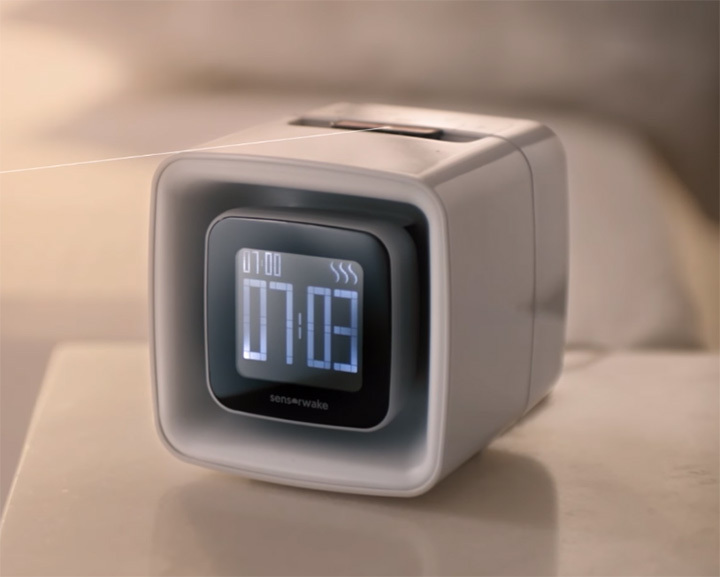 The alarm clock uses smell instead of sound. Be it the smell of coffee, croissants, the ocean, or even the smell of money. You can even choose from a wide range of scents. 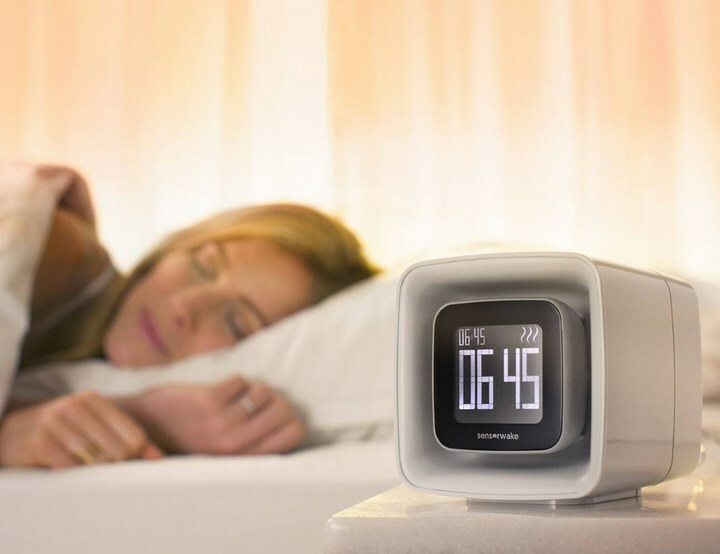 SensorWake has the ability to wake you up in under 2 minutes, 99% of the time. you can replace the cartridges after 1 month of use. 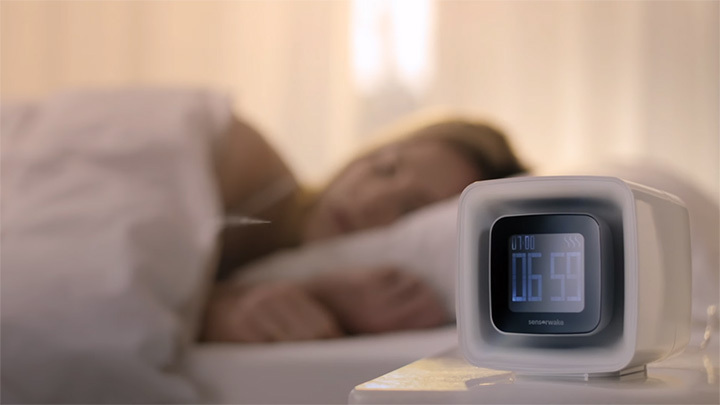 The sensor wake will fill your room with your favorite aroma while waking you up with a happy and peaceful state.